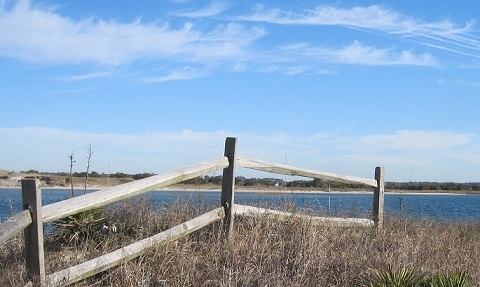 See Oak Island NC and the ocean, ICW, golf, shopping, dining, and more. 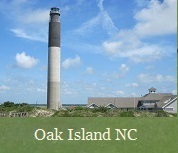 View images, videos, and links to the Oak Island area of Brunswick County and coastal North Carolina. 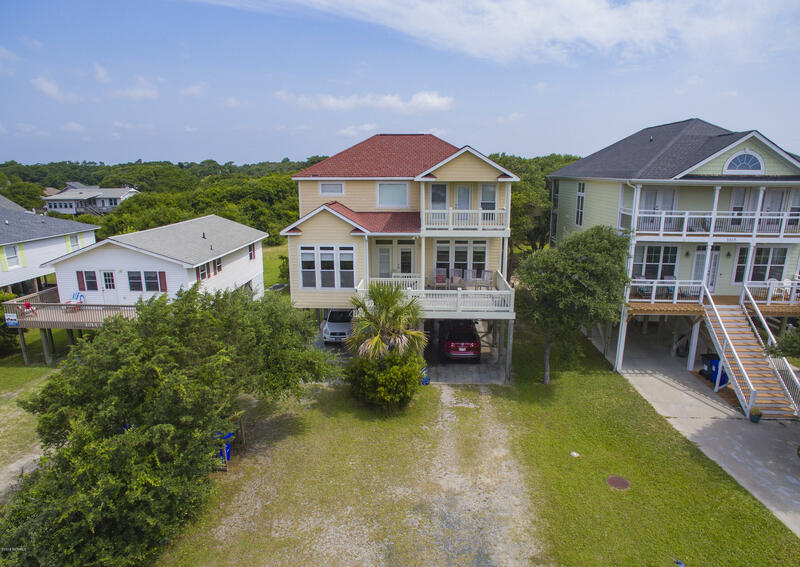 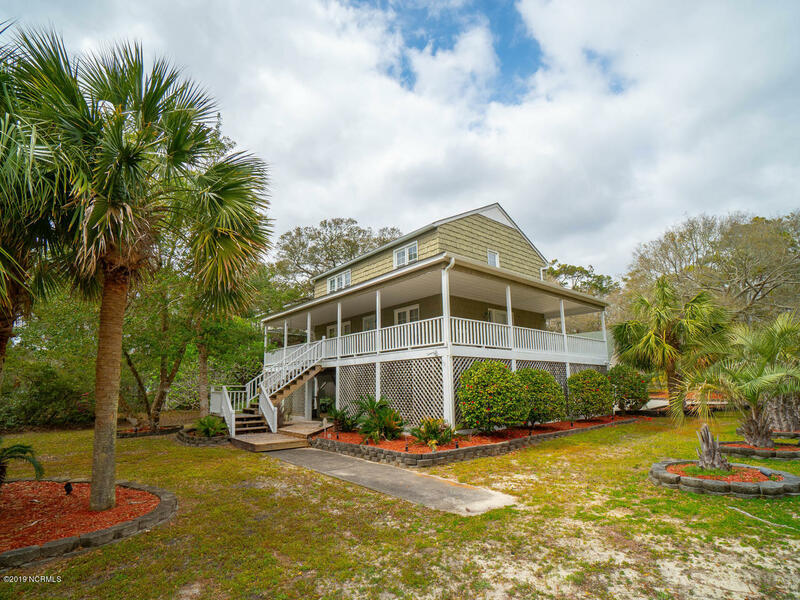 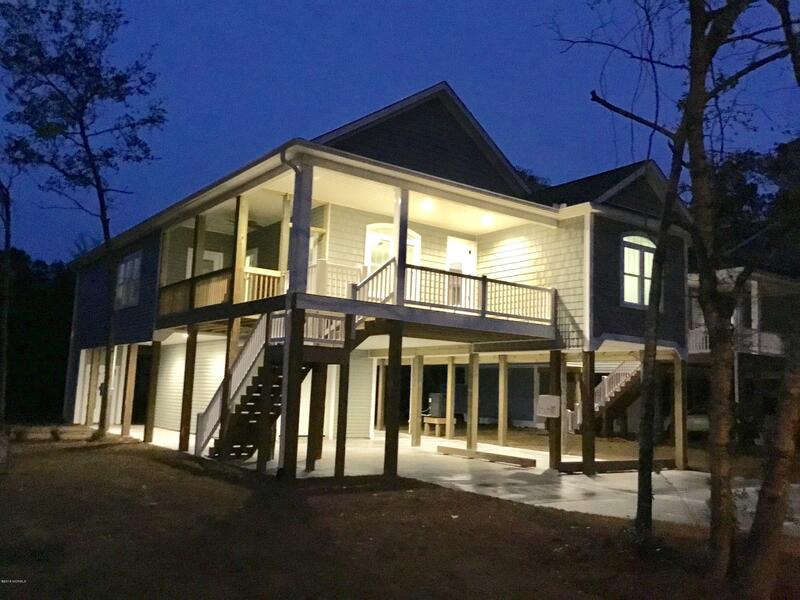 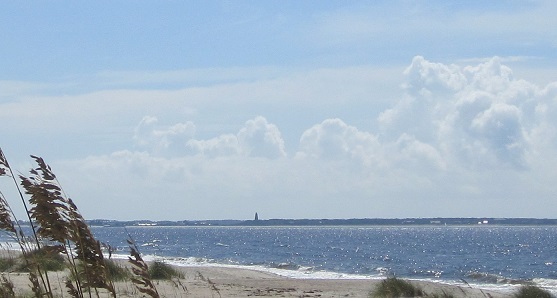 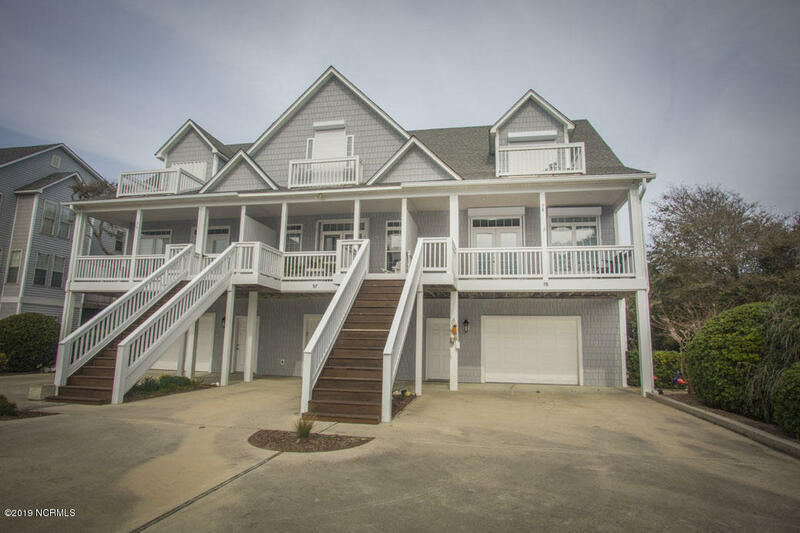 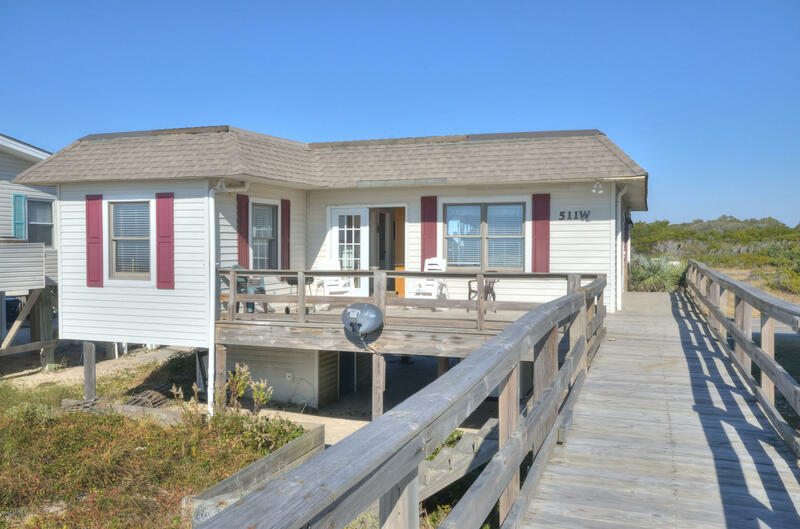 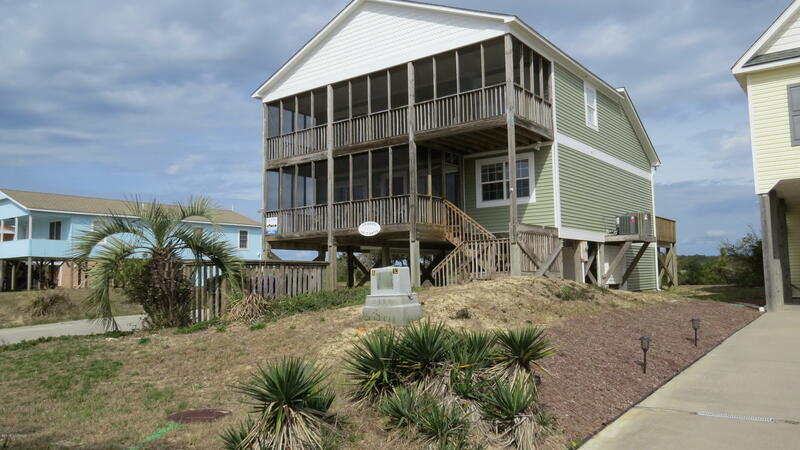 See the Atlantic Ocean and beaches, the Intracoastal Waterway, and the Oak Island Golf Course. 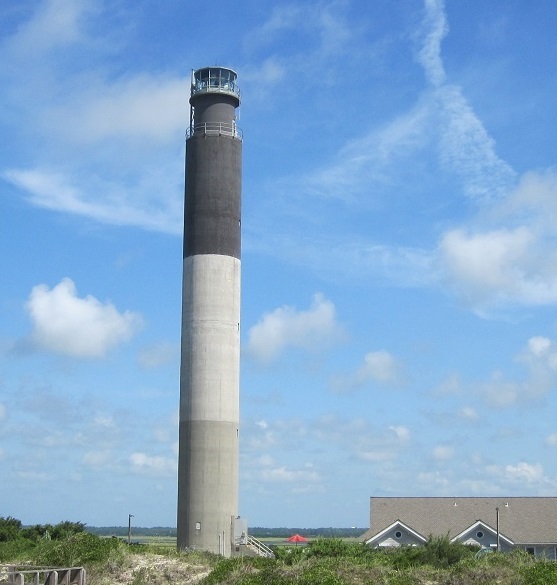 Find the Oak Island Lighthouse at Caswell Beach and additional places to visit in the Oak Island Caswell Beach Southport area. 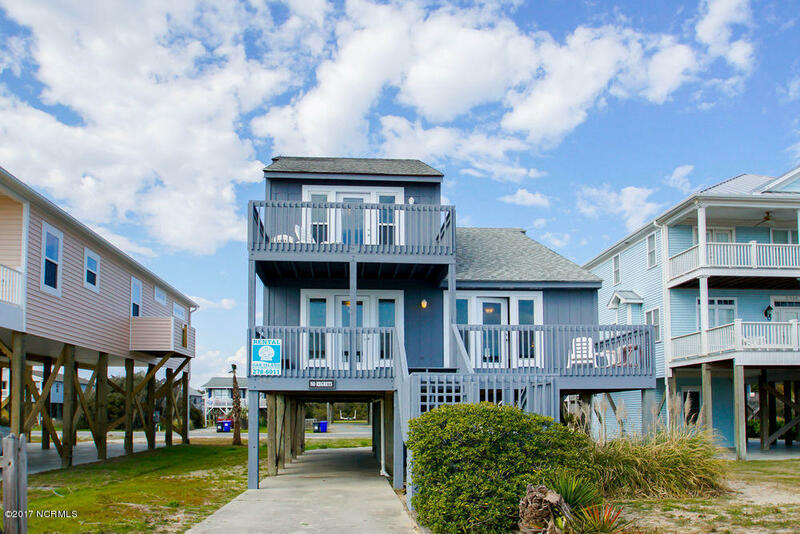 Browse the museums, art galleries, and local shops and businesses, and dine in the restaurants, delis, and local eateries in the Oak Island and Brunswick County area. 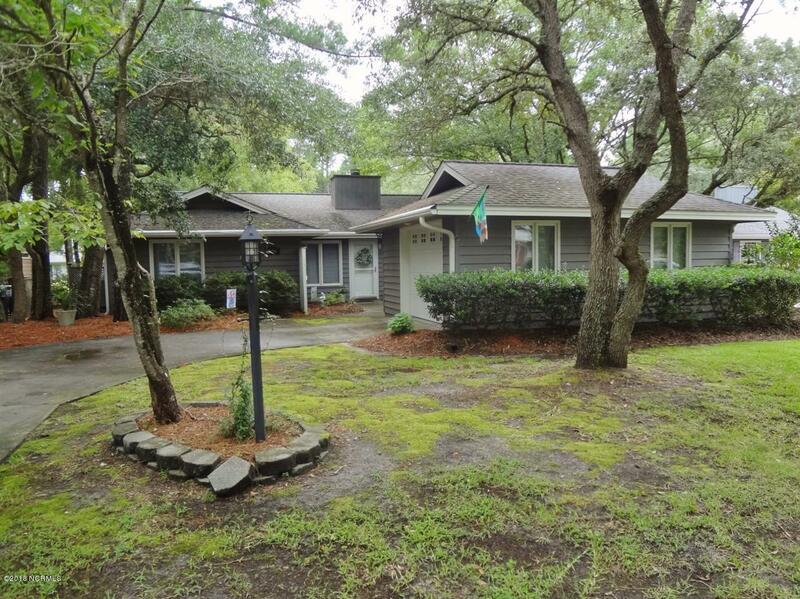 Call Dennis and Penny 910-279-0990. 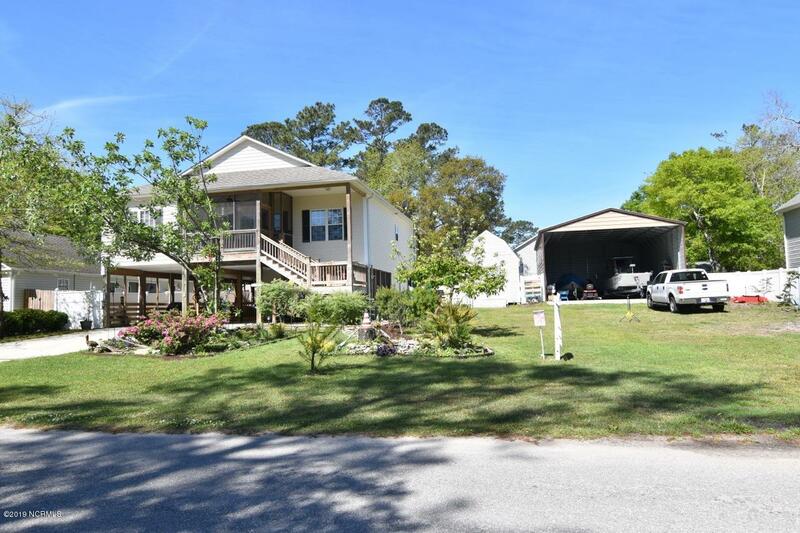 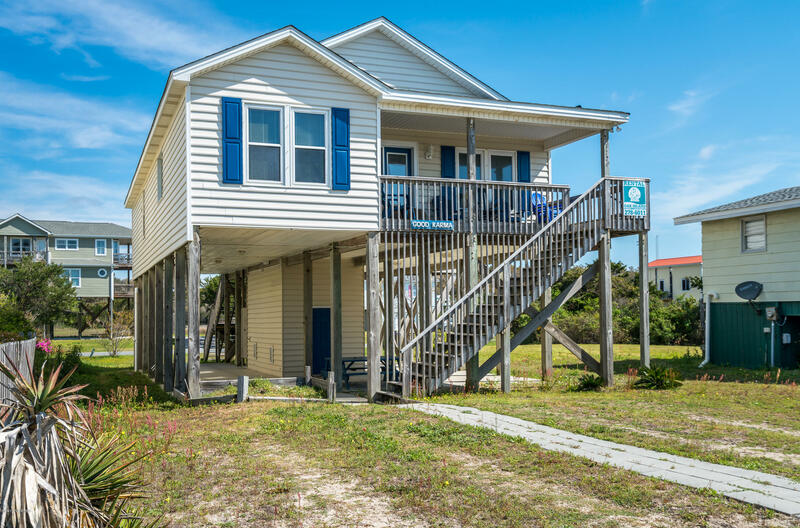 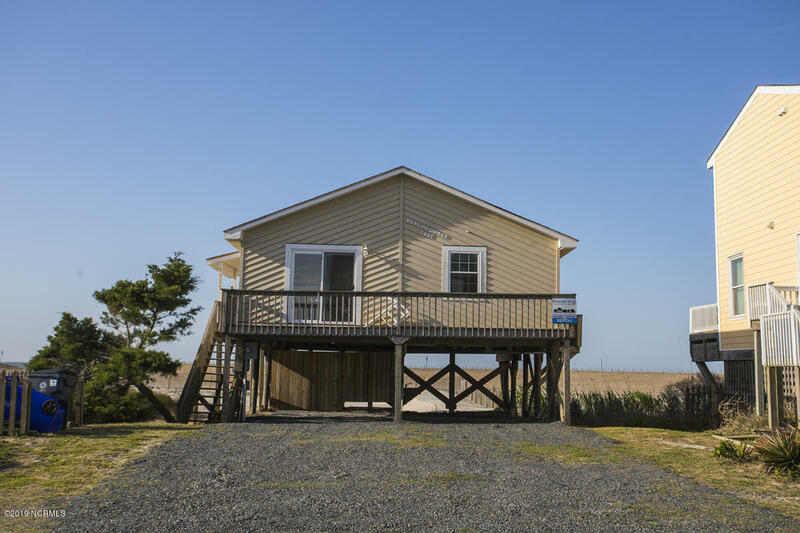 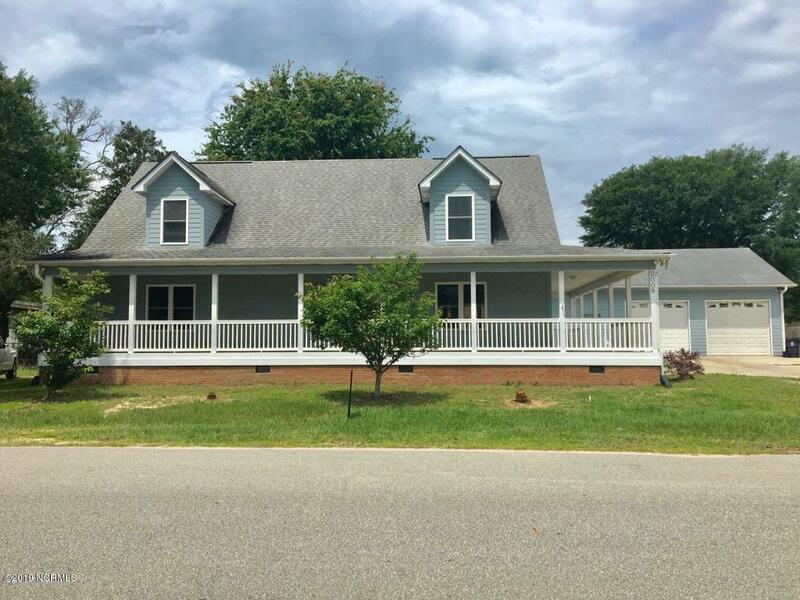 View pictures, videos, and information for the Oak Island, Caswell Beach, and Brunswick County North Carolina area, and f ind real estate and homes for sale. 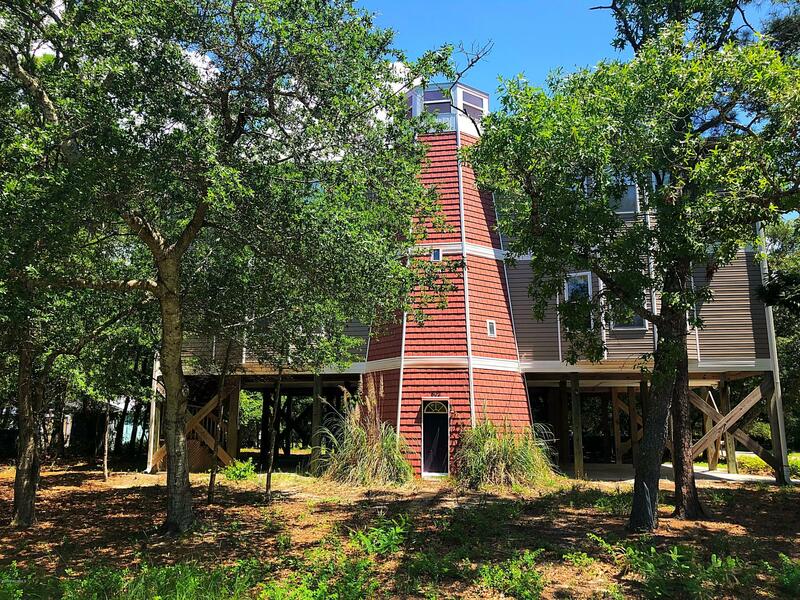 Browse the Southport, St James Plantation, and Oak Island blogs, and find Caswell Beach and Oak Island area photos, videos, and property information on these guide pages. 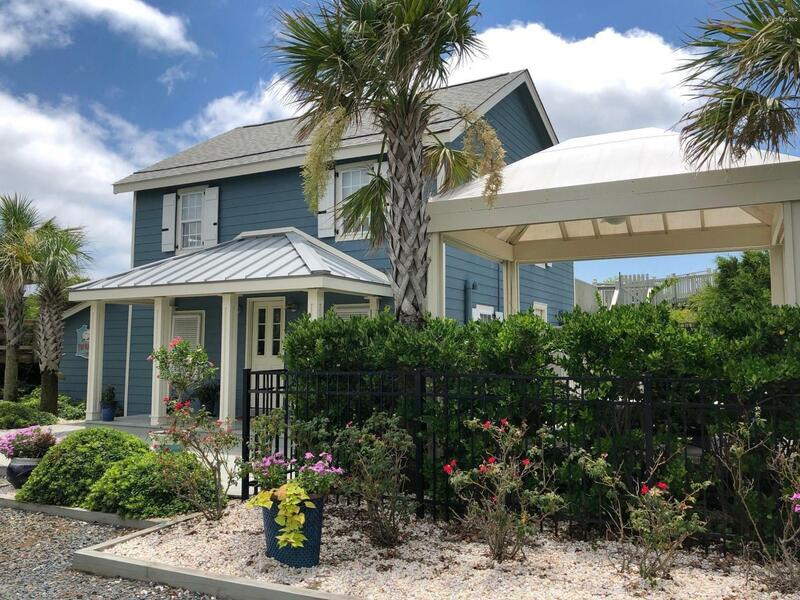 View the Intracoastal Waterway, the Atlantic Ocean, and Davis Canal, and find shopping, dining, and things to do. 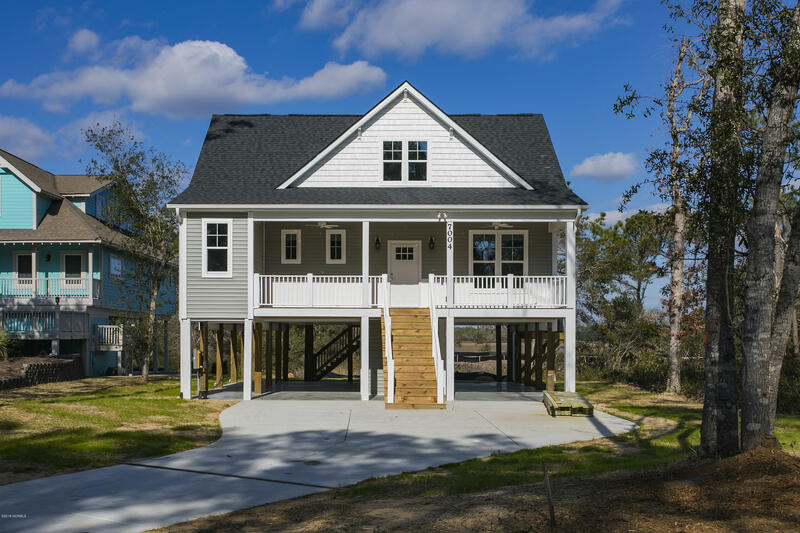 See the Intracoastal Waterway and the Lockwood Folly Inlet at Oak Island and Sunset Harbor in Brunswick County North Carolina. 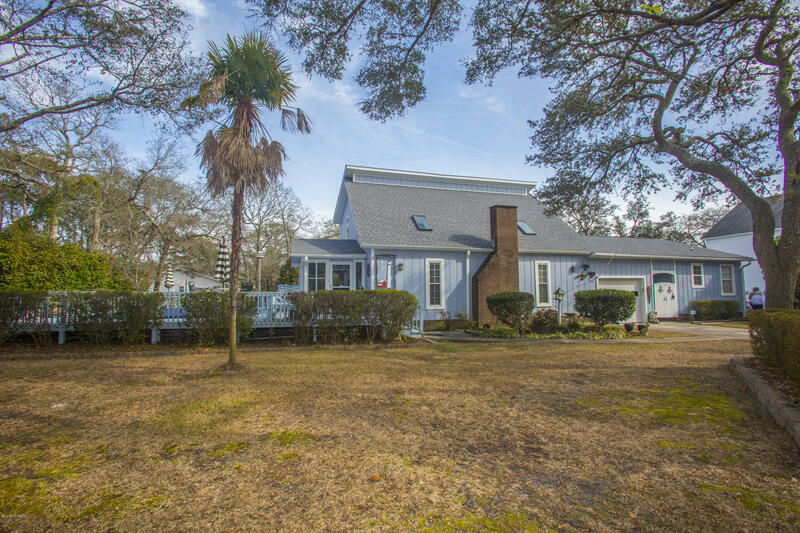 See Oak Island North Carolina homes for sale and ask about Caswell Beach and nearby Southport and St James Plantation. 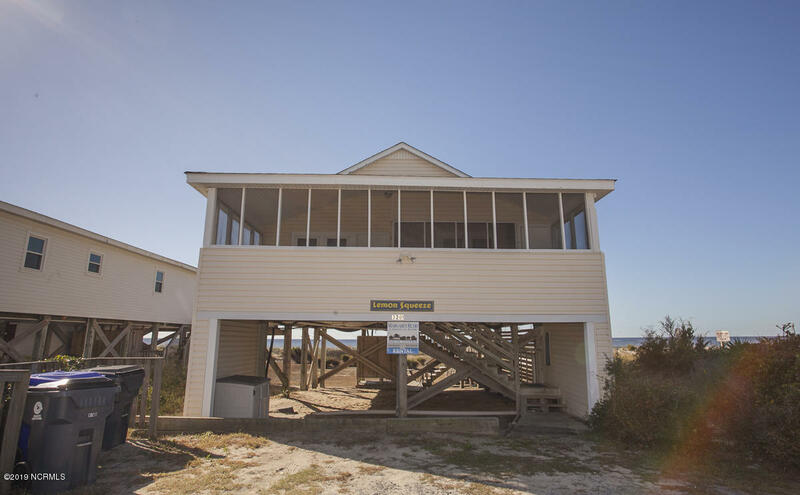 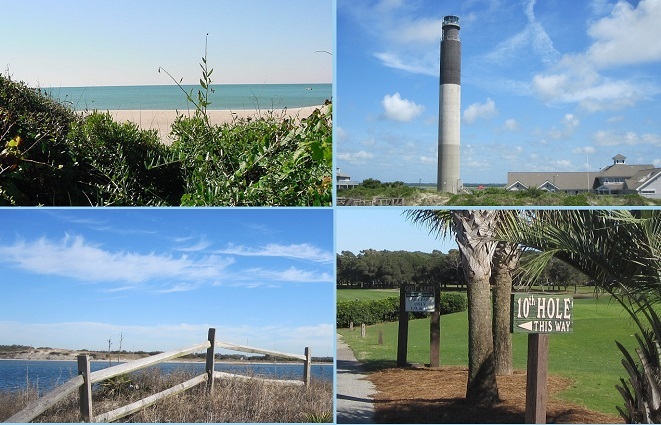 View pictures, and videos of the Oak Island Caswell Beach area, and find images and videos of Leland, Holden Beach, Southport, and the Brunswick County towns and communities in coastal North Carolina. 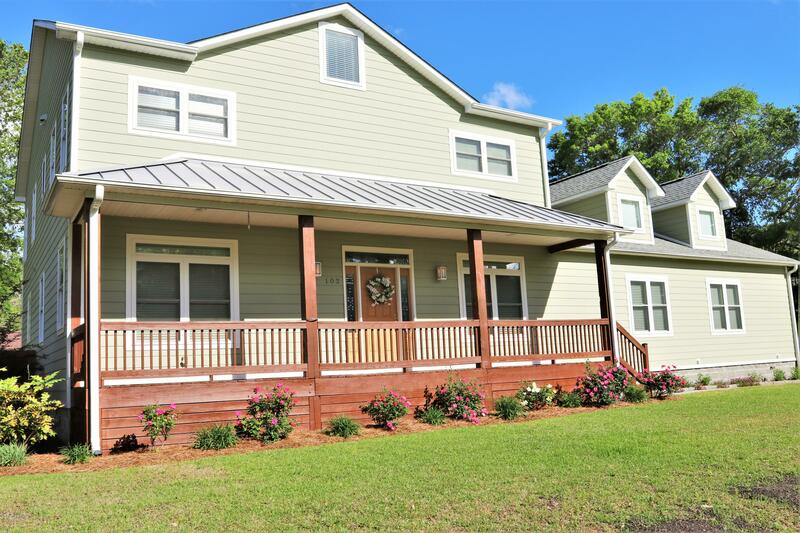 Shop the stores and businesses at Oak Island, Southport, and the Brunswick County towns, visit the museums in the coastal North Carolina area, see photos and videos of the Atlantic Ocean, Intracoastal Waterway, and rivers, and find Brunswick County properties, Caswell Beach real estate, and Oak Island NC homes by price range. 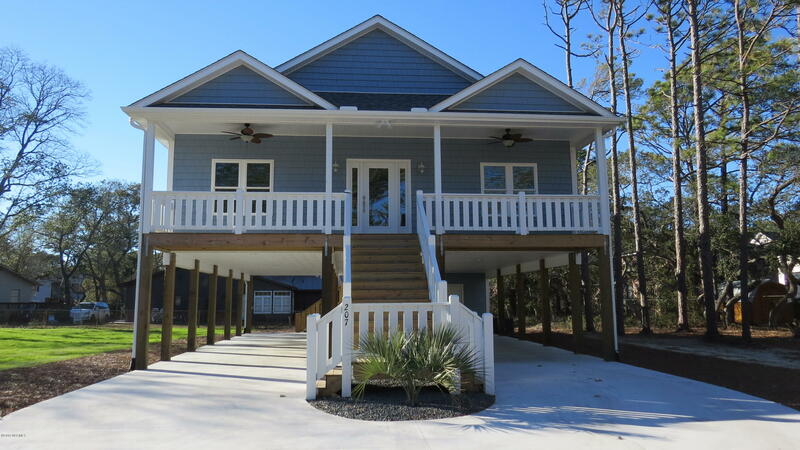 Vacation or relocate to southeastern NC and the Southpor t, St James Plantation, and Oak Island North Carolina area. 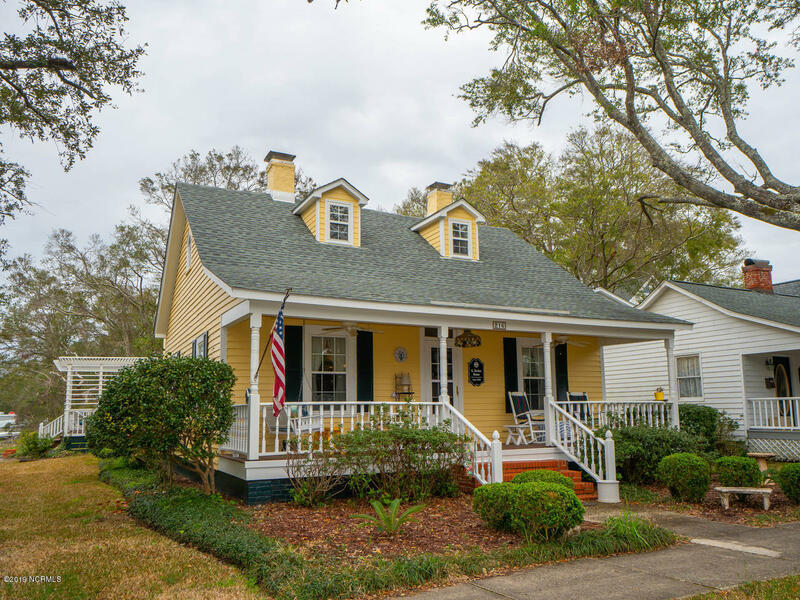 Visit the local shops, art galleres, and museums in the Oak Island Southport area, and find golf, shopping, and things to do in the Brunswick County towns, beaches, and golf communities. 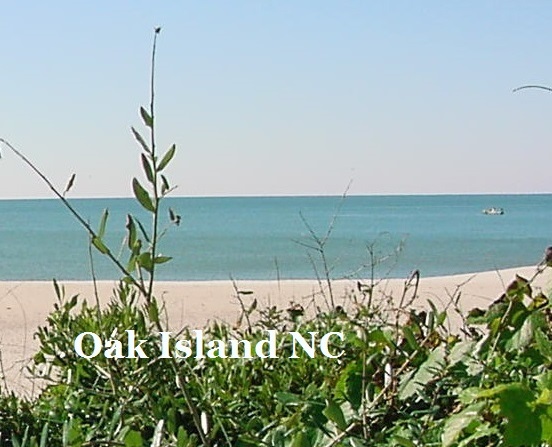 If you plan to buy a vacation property or relocate, request Oak Island NC real estate information. 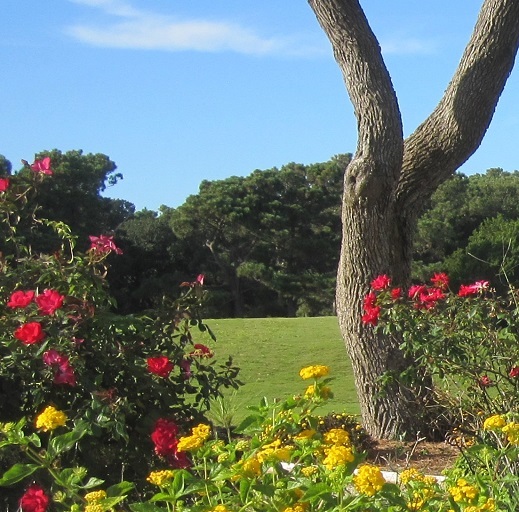 Provided courtesy of Margaret Rudd Assoc/O.I. 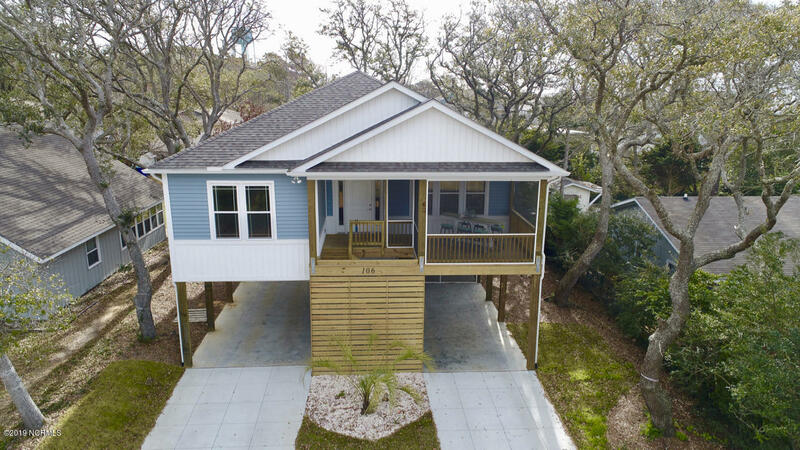 Provided courtesy of Art Skipper Realty Inc. 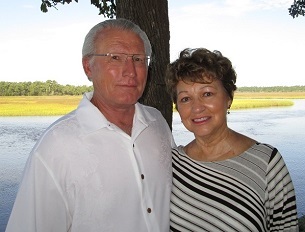 Provided courtesy of Lynda Haraway Group, Inc.
Last updated on 04-21-2019 8:01 AM EST . 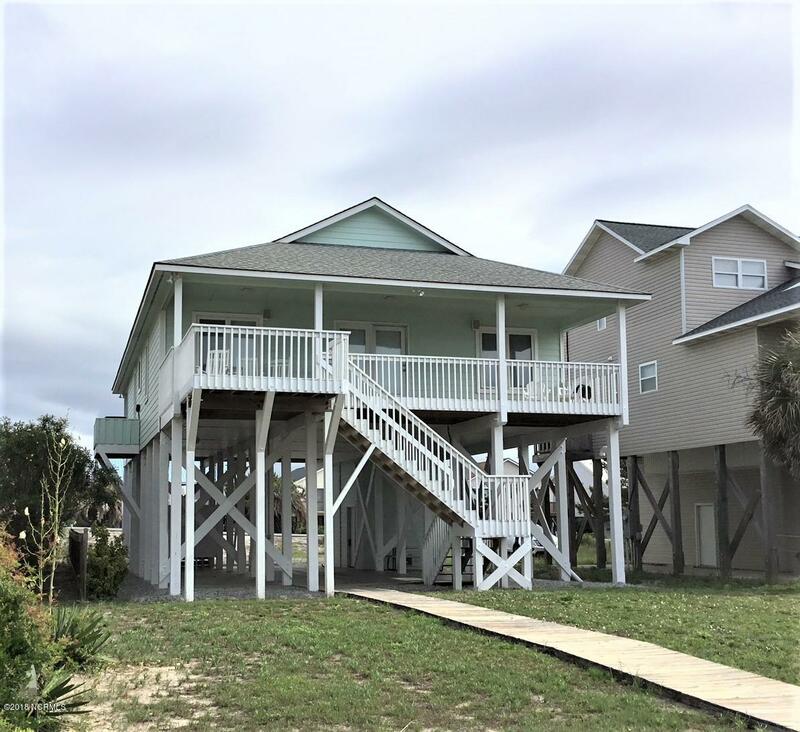 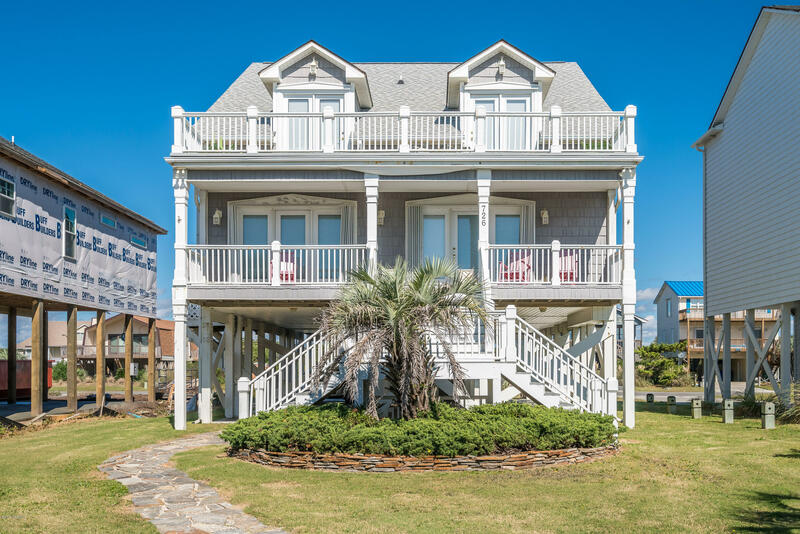 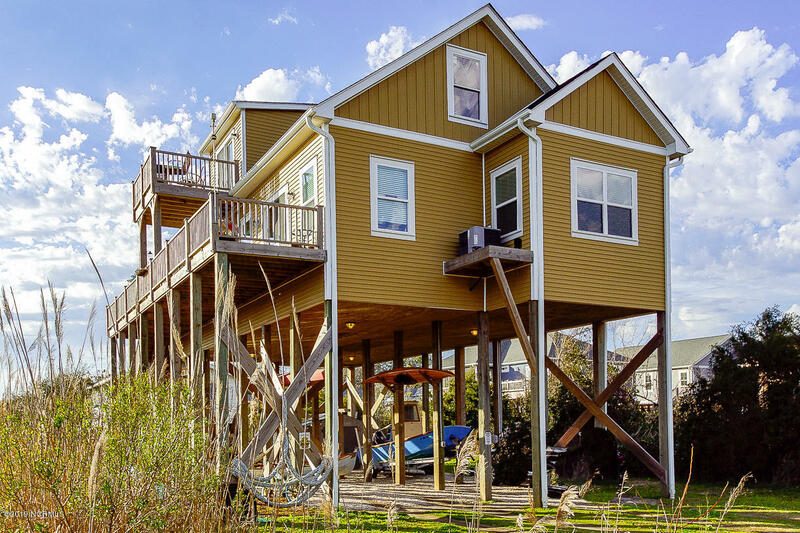 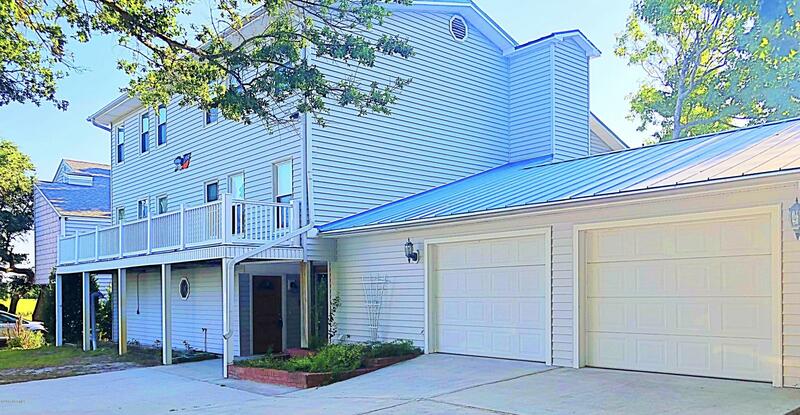 See Ocean Isle Beach NC homes. 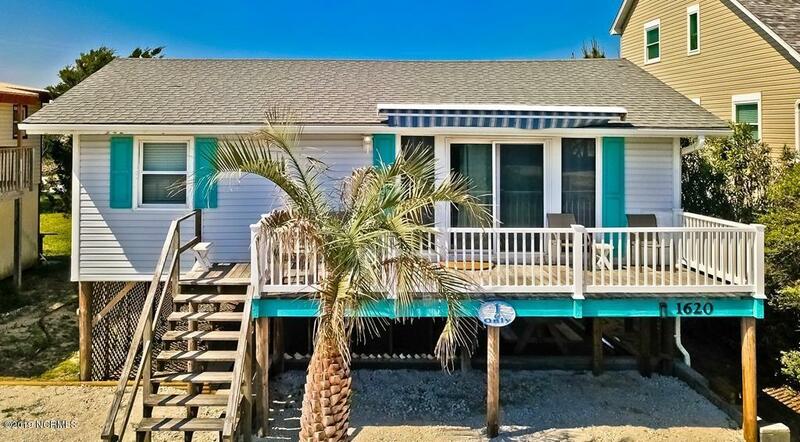 View coastal NC properties. 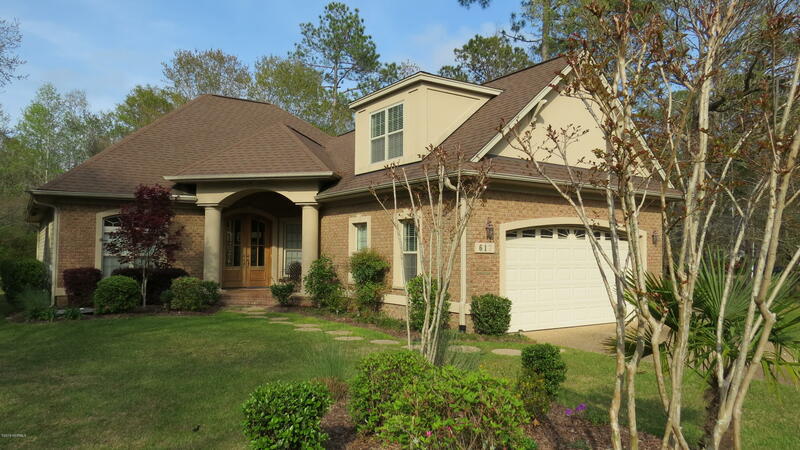 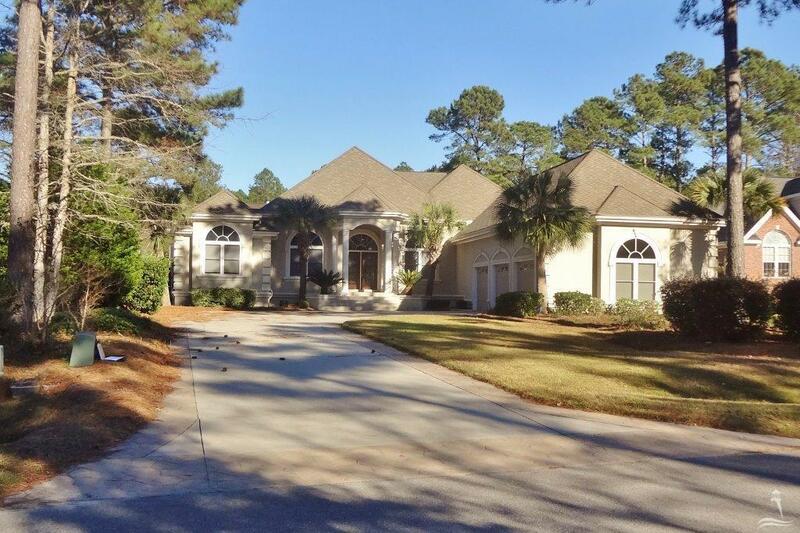 See Riverwood Drive and Winding River Plantation homes for sale. 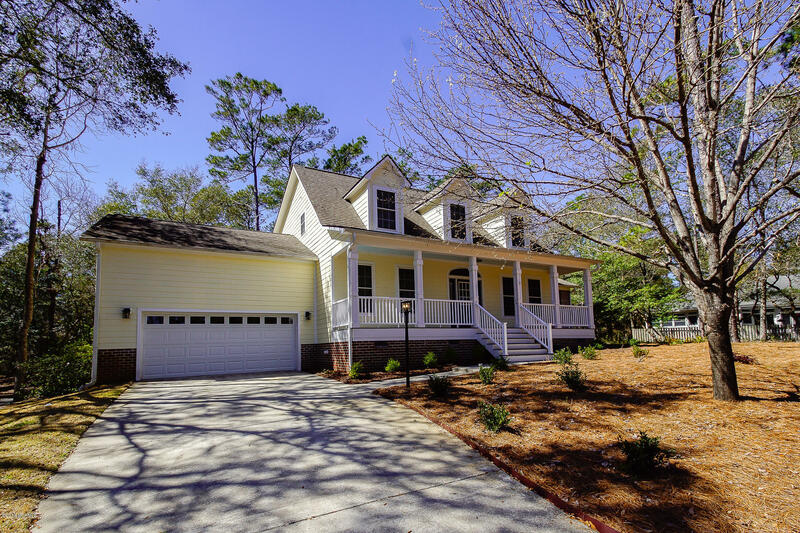 View NC home tours.